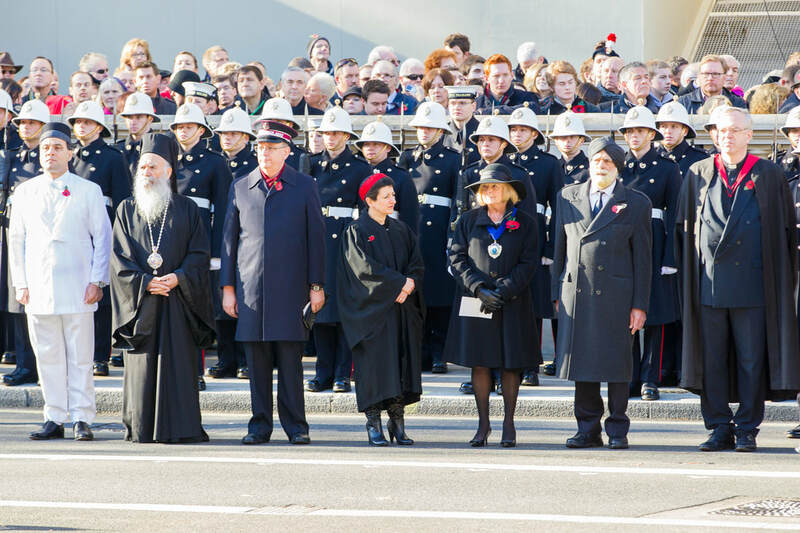 In 2012, at the Cenotaph on remembrance Sunday, Lord Karan F Bilimoria CBE was the first Zoroastrian to represent our community in remembering the many who had given their service, support and their lives during the great wars. Our attendance at the service of remembrance at the Cenotaph was a one of occasion. The UK government has now agreed that from Sunday the 11th November 2018, the centenary year of the start of the first world war, the Zoroastrian faith will be represented.